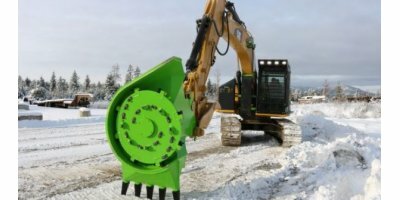 After spending over 35 years in the land clearing business, our founder was tired of having to lose valuable time in dealing with broken down mulching attachments. Inspired to make his work life easier he decided to design a forestry mulcher that was built tough, efficient and durable. It wasn`t too long after he started using his own forestry mulcher that he started getting calls from other contractors wanting to buy his mulcher. Today we have customers worldwide and are working on our 3rd generation of forestry mulchers. 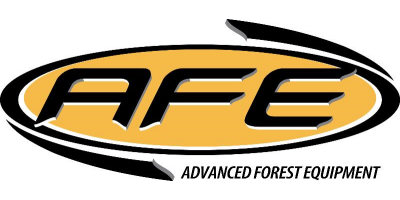 Unlike many other attachment manufacturers, AFE has integrated years of experience in the forestry mulching business with ideas and actions to ensure our mulchers outperform other technologies. All of our forestry mulchers are designed to face the same conditions you face day after day. Our designs include our one of a kind skid-steer mulcher the SS ECO. Our other mulchers include our excavator mulcher line better known as the RDM Series. 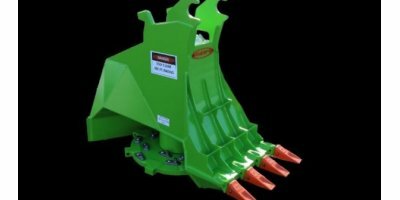 The RDM Series is the only mulcher line in the world with the Digging Spade Feature. 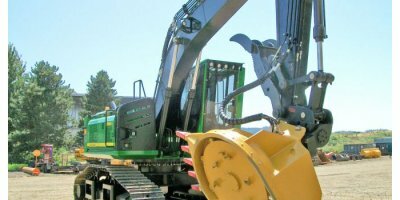 We have a history of using leading edge technology combined with innovation to provide land clearing solutions. Here at AFE we do not rush our process to meet a quantity meteoric because we know that as a contractor you need equipment you can depend on time and time again. Our assembling process is done with great thoroughness and precision. We only use the best materials on the planet. None of our materials are recycled nor refurbished. In order to meet our quality expectations, we use several testing methods on each and every mulching attachment before it leaves our site. We focus on doing it right the first time! By manufacturing each and every mulcher a master piece with unparalleled quality and value. 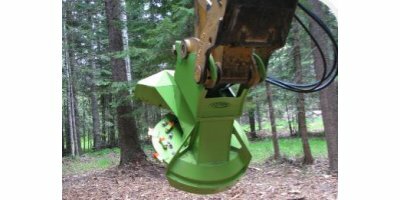 To provide the best quality forestry mulchers by using the best materials on the planet! To provide excellent service to our customers! To have all the parts you need, at all times! 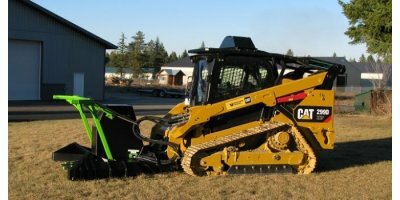 Our forestry mulchers are engineered by a contractor, for contractors! All of our operations are under the same roof. Our service department personnel are operators with firsthand experience in the field, so when you call us, you know you are talking to an expert. You can always count on AFE having all parts readily available to ship.